Way back in the day — January 2013 to be exact — we premiered “Open Tales” from Minneapolis’ Bora York. 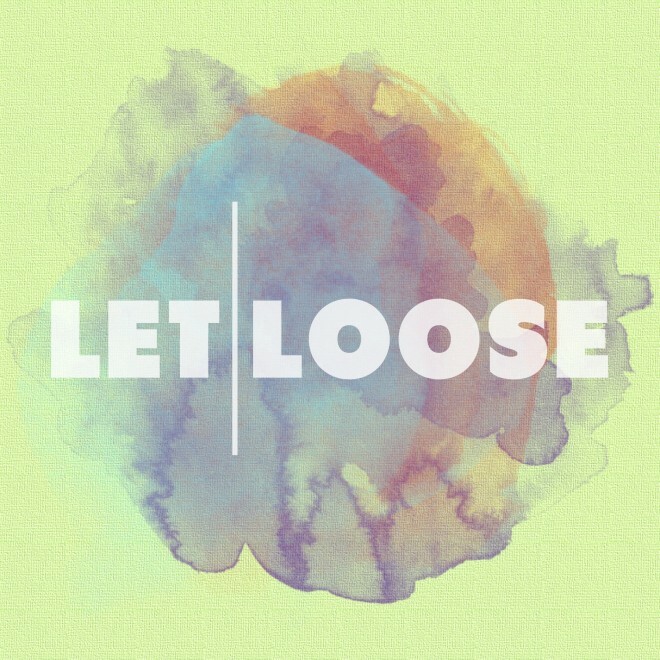 Now over a year later, the Minneapolis five-piece is back with a brand new track: “Let Loose.” The twosome sheds its dream-pop skin on this one, replacing it with a twinkling brand of funky synth-pop that sounds like a cross between Magic Man, Fickle Friends and Fitz & The Tantrums. That’s something we can all get behind. It’s the first track to appearing on their upcoming album, due out this fall via Anthem Falls. Give “Let Loose” a listen below.